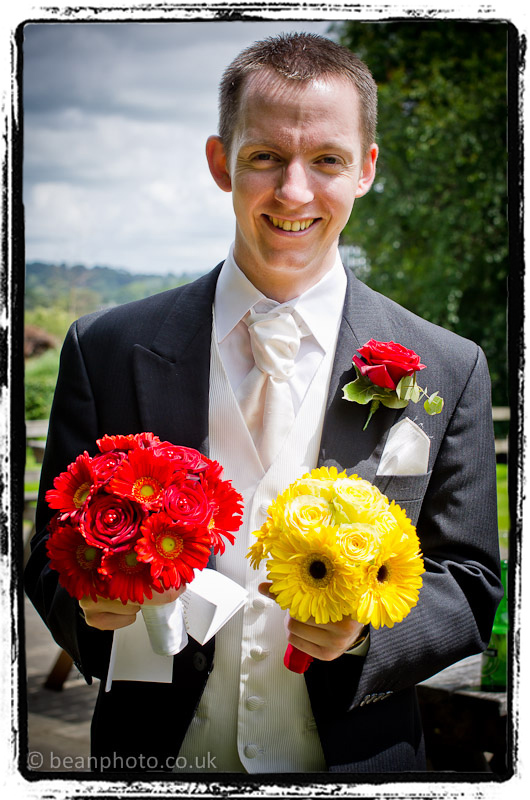 It’s been a pretty jam-packed summer of weddings for me so far, and the latest to share with you is this gorgeous spectacle of colour. 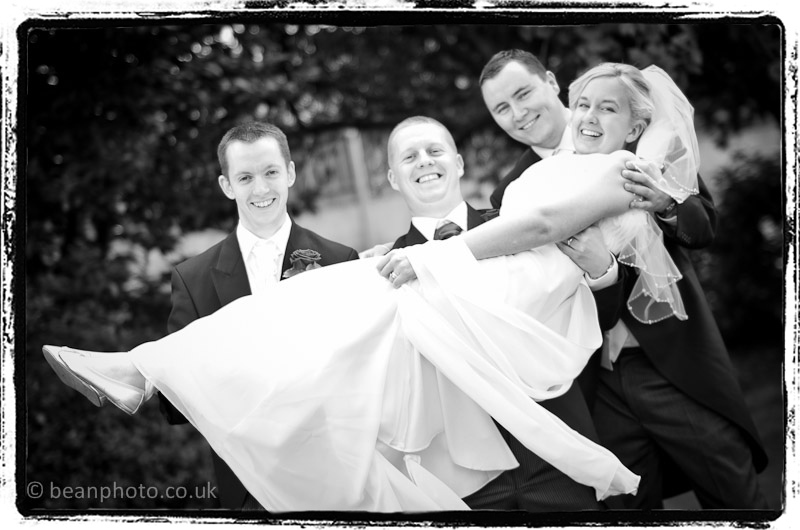 Claire and Adam are such a lovely couple and I knew when I first met them that this would be a fun day. 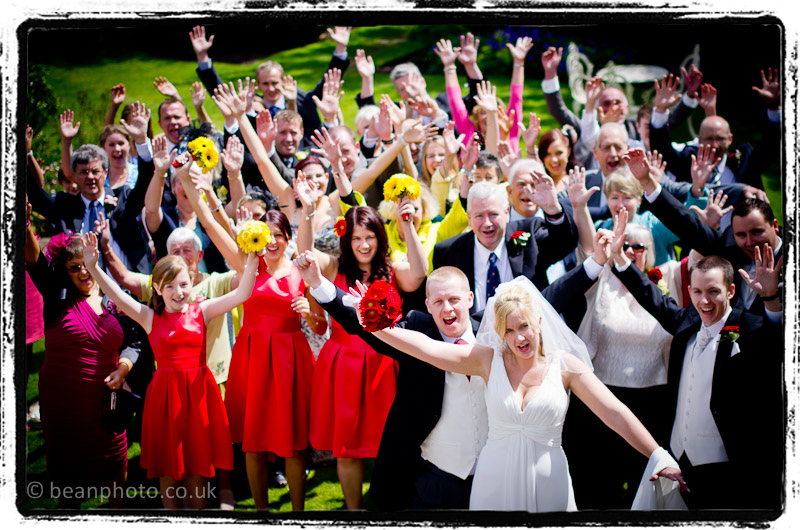 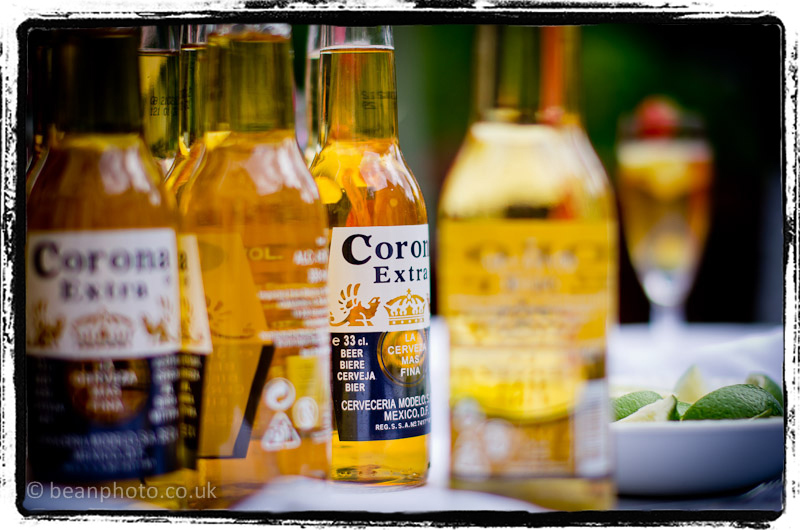 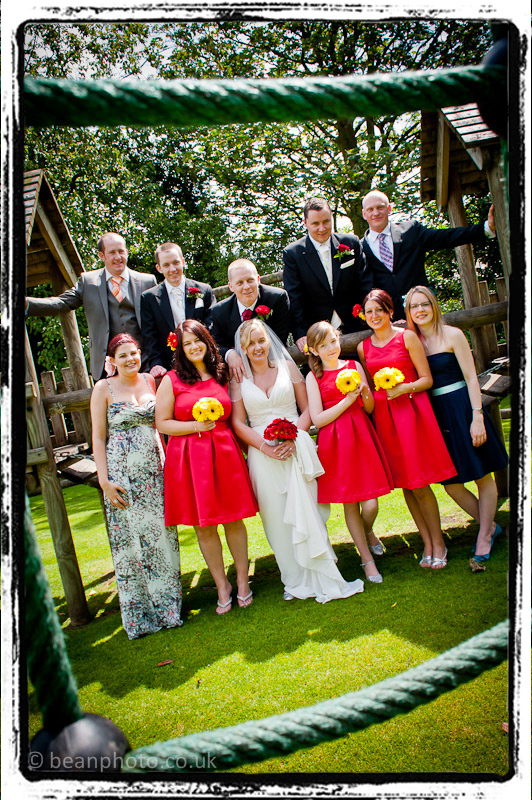 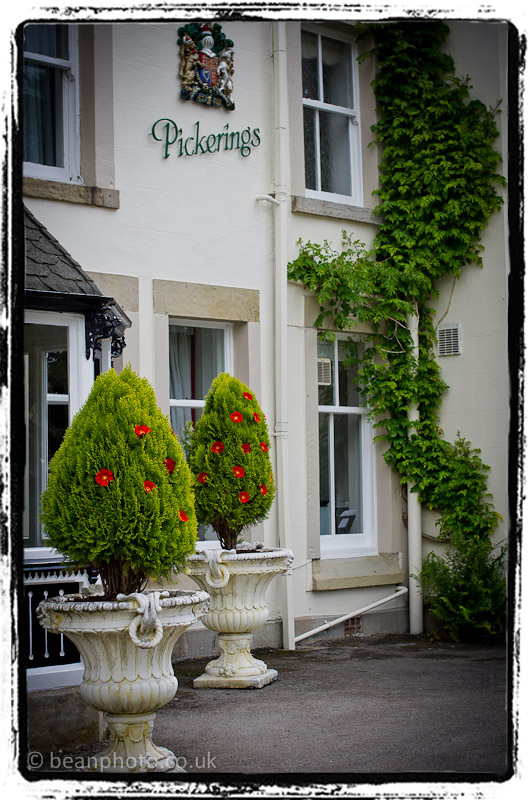 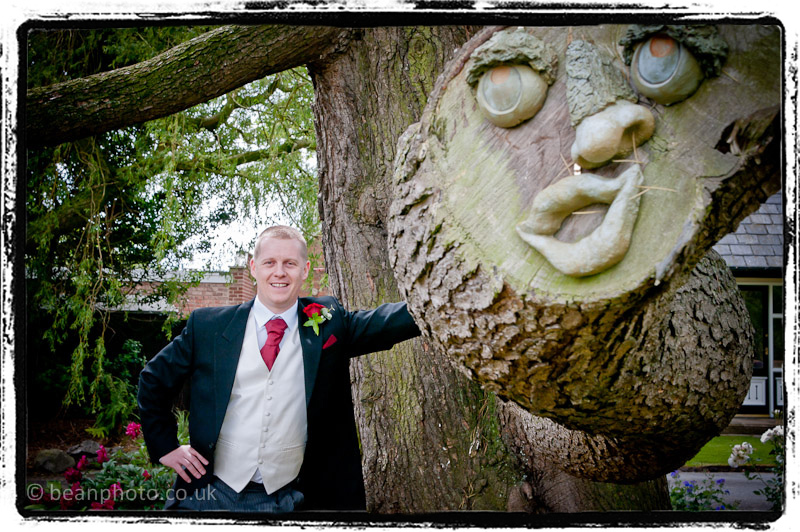 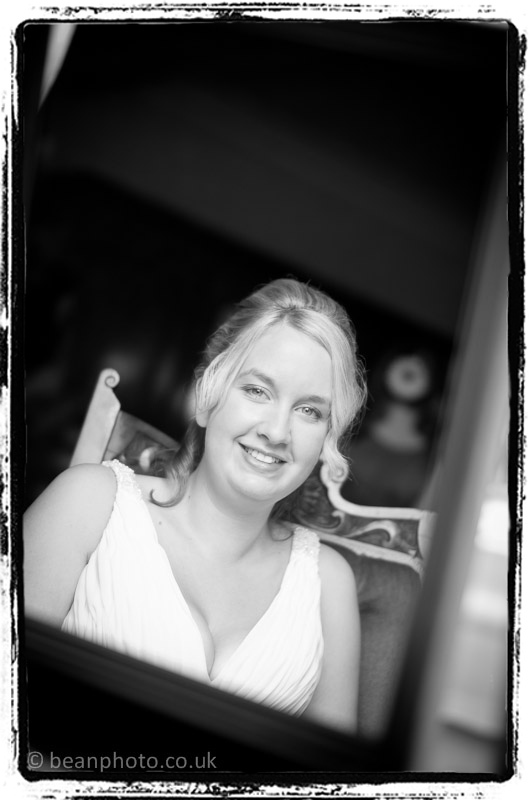 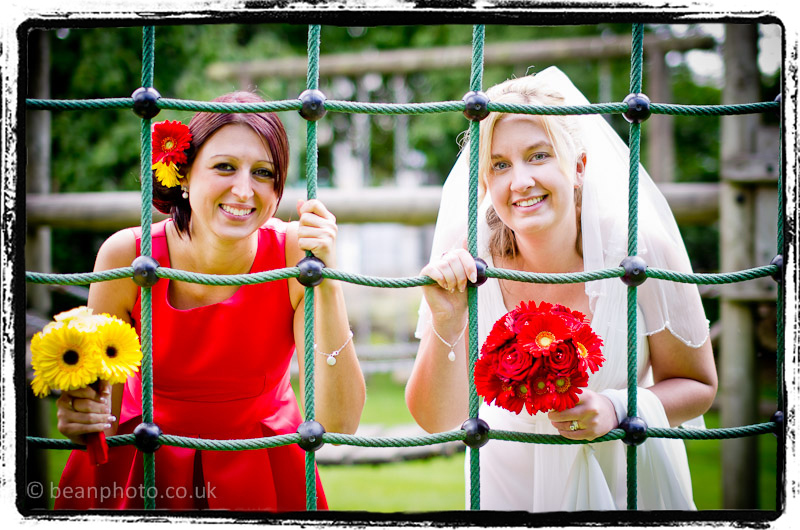 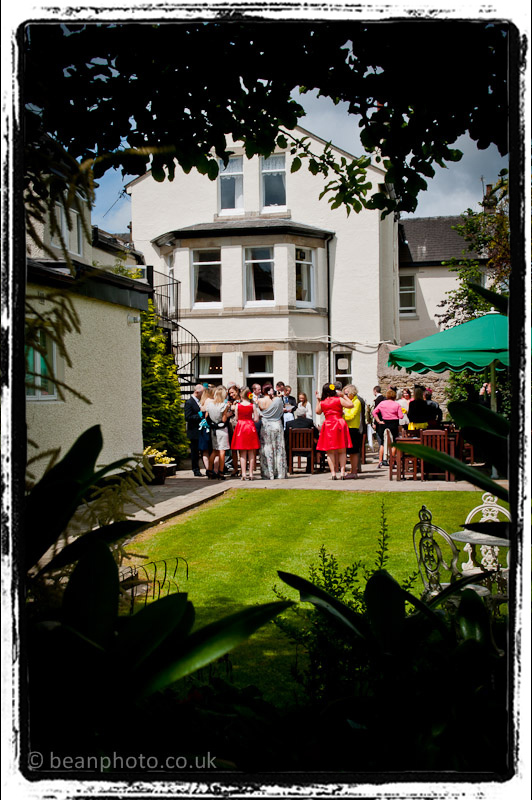 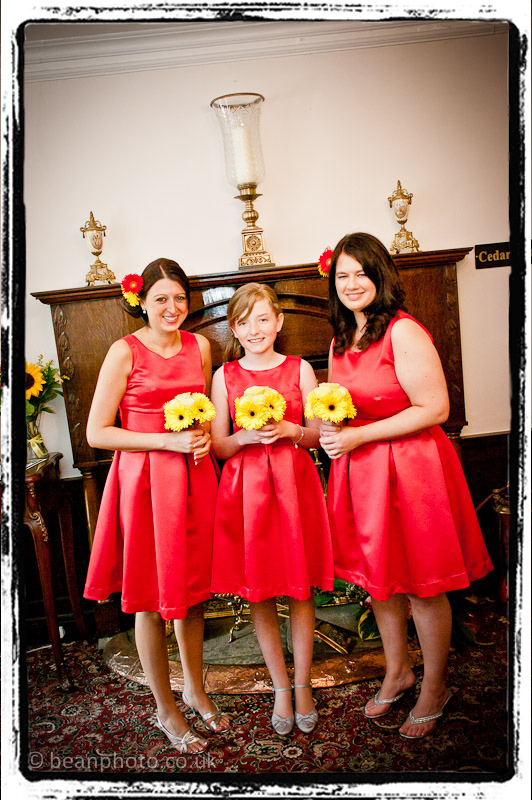 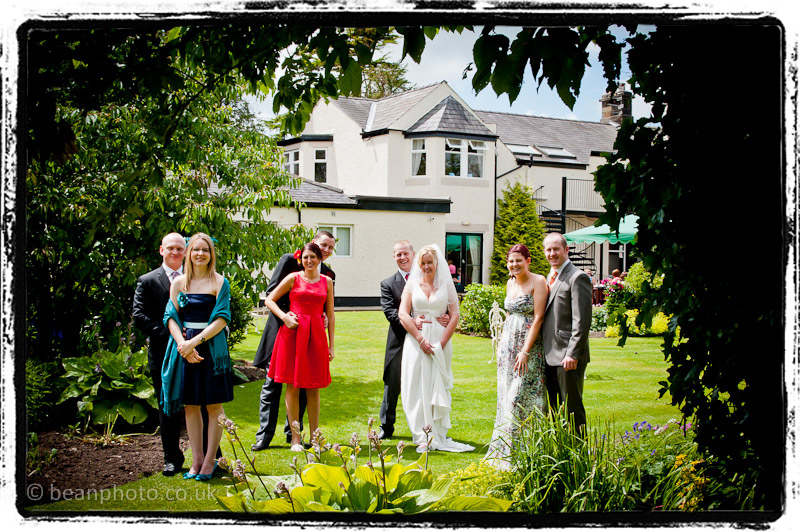 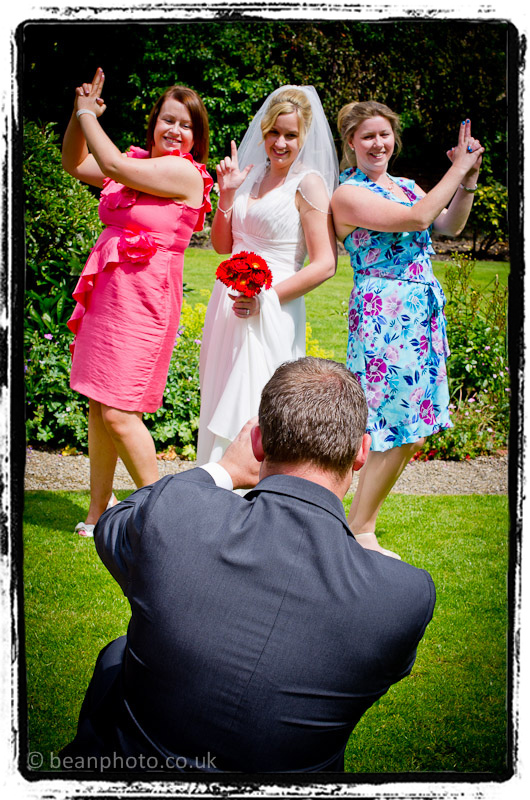 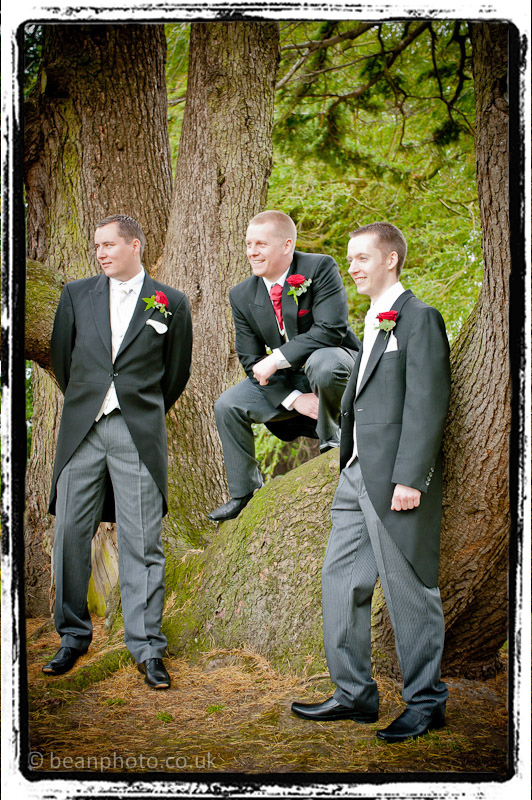 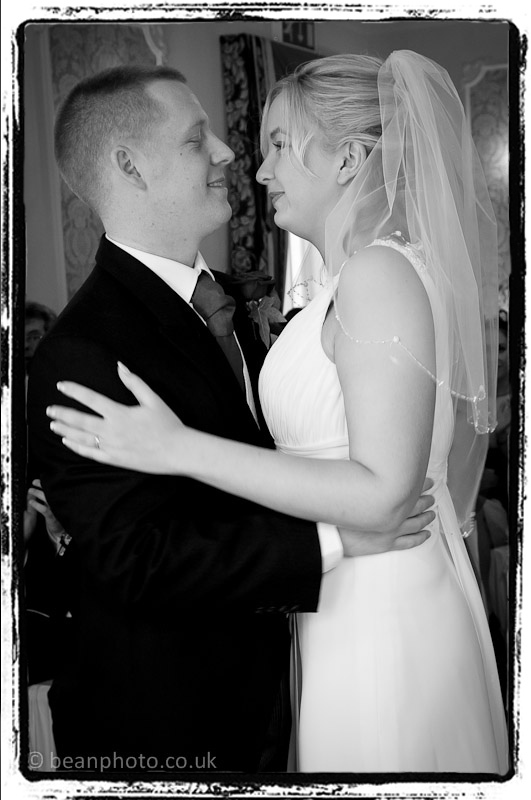 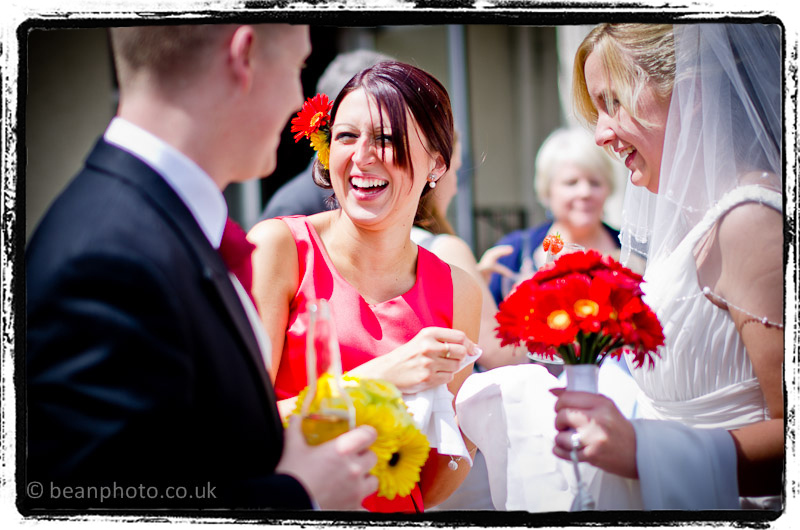 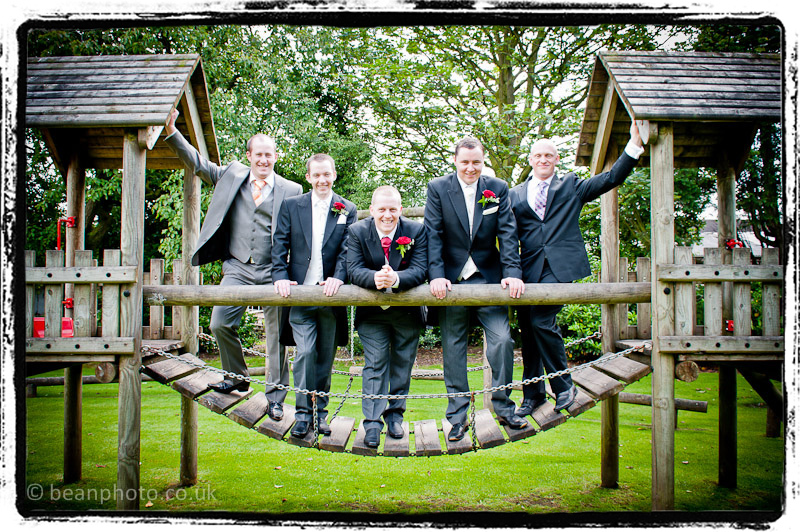 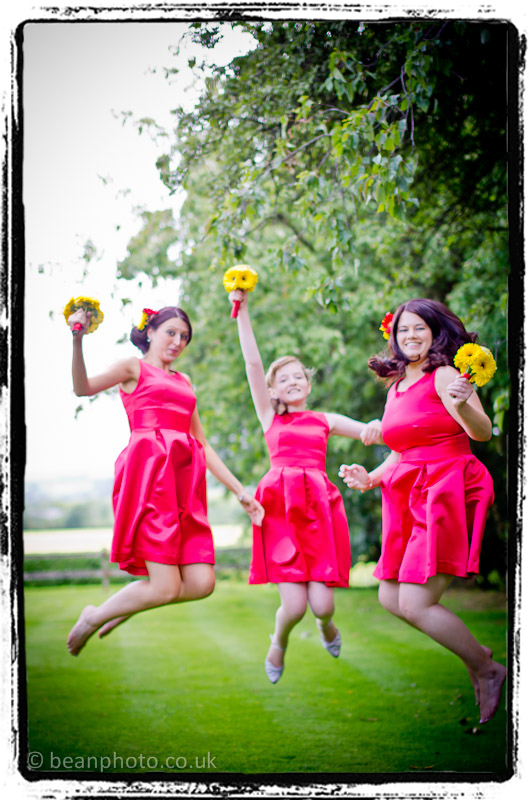 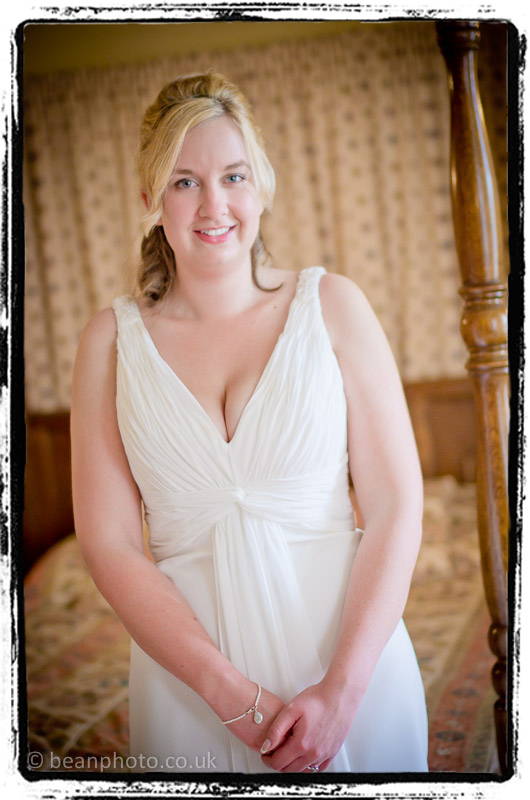 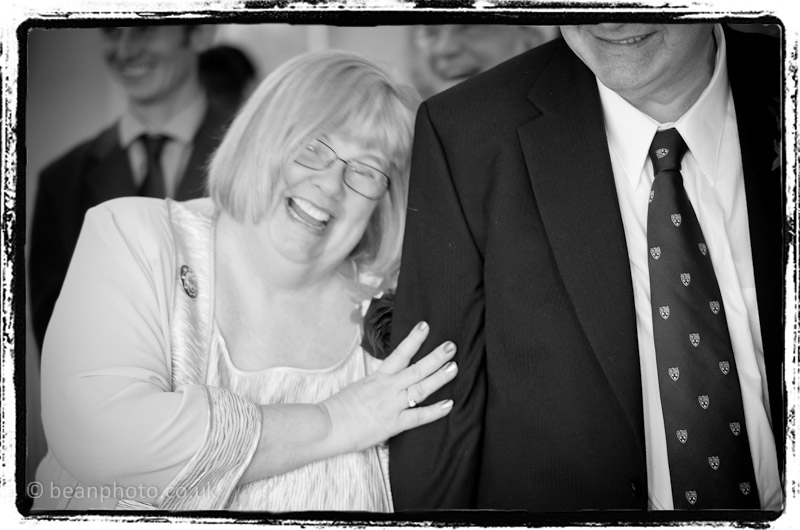 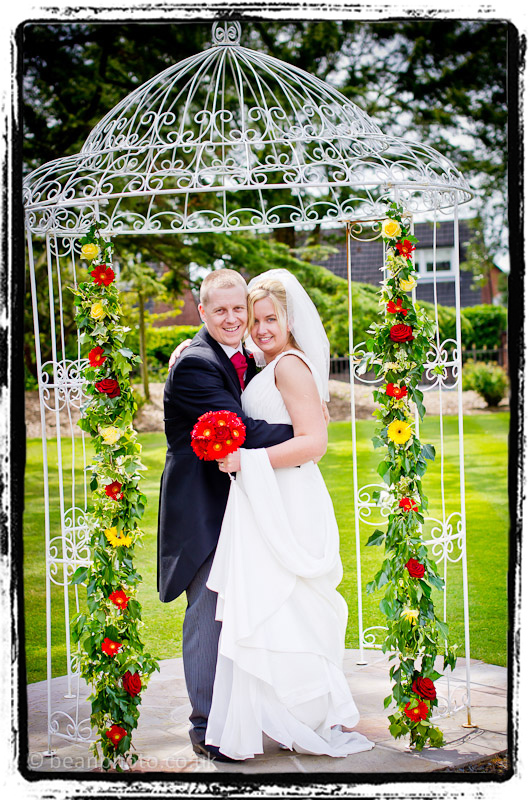 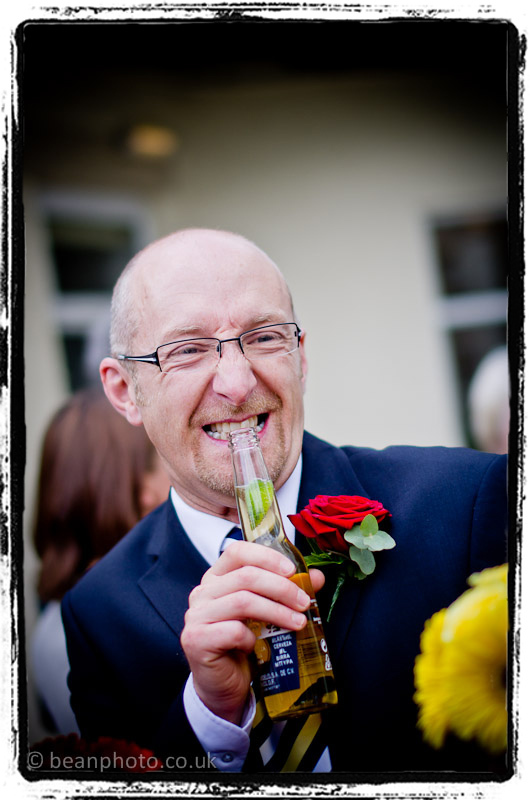 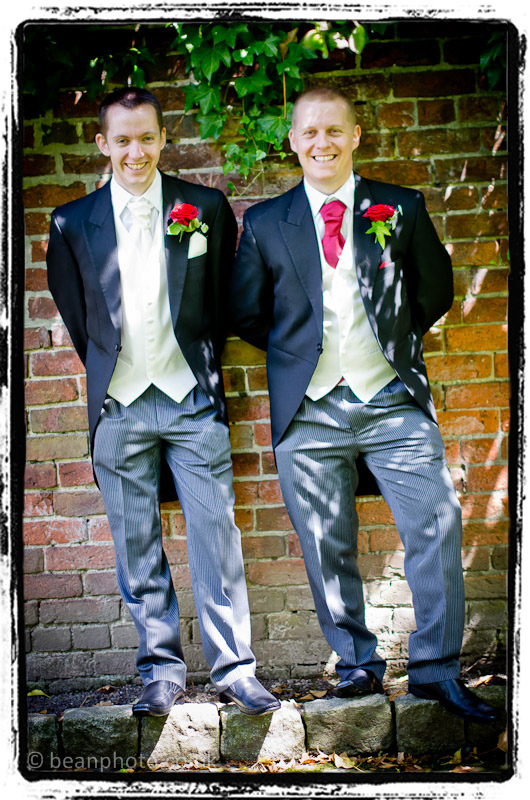 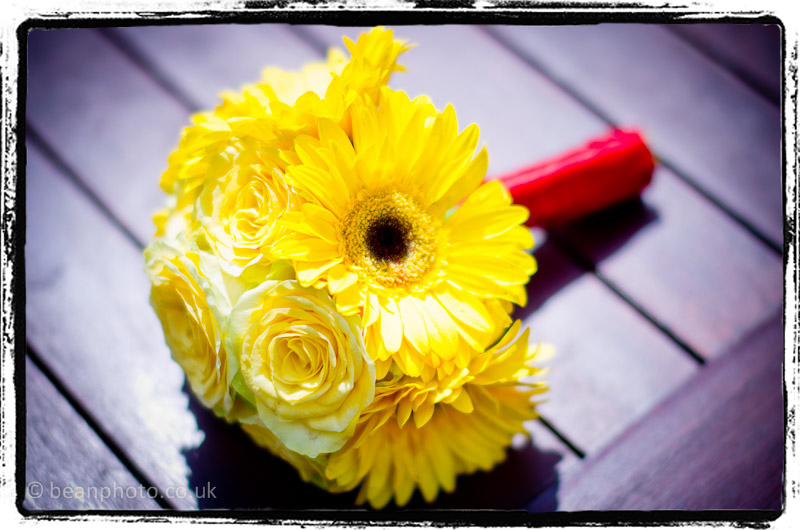 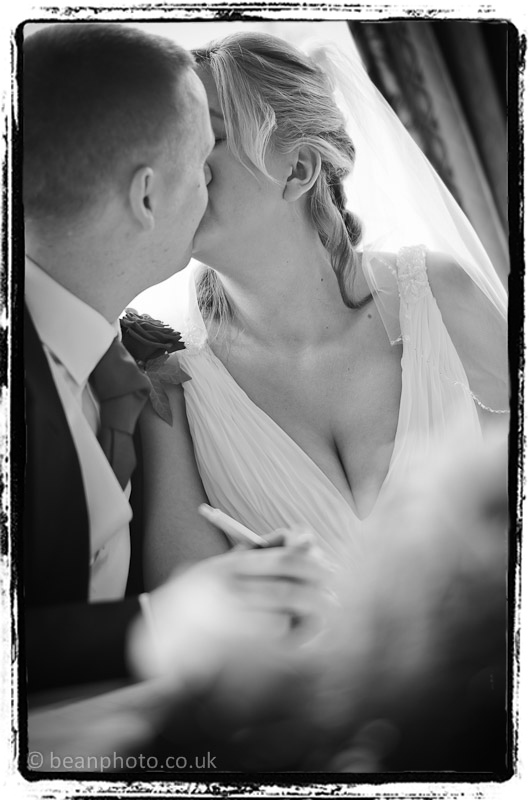 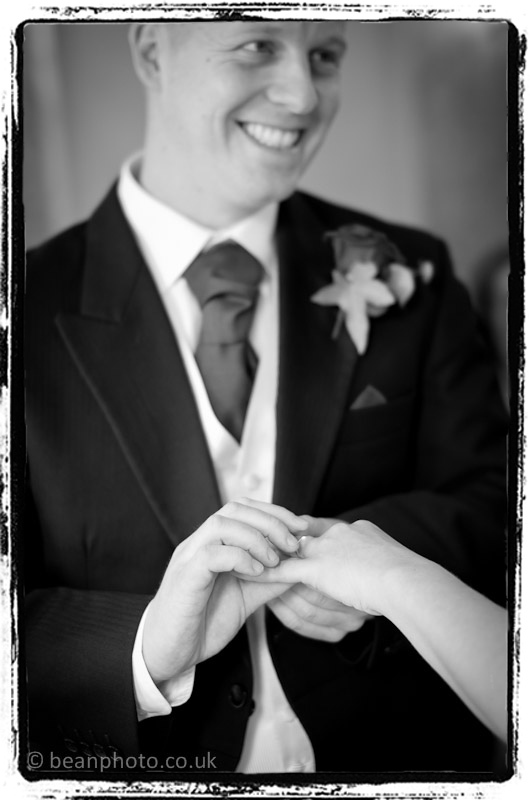 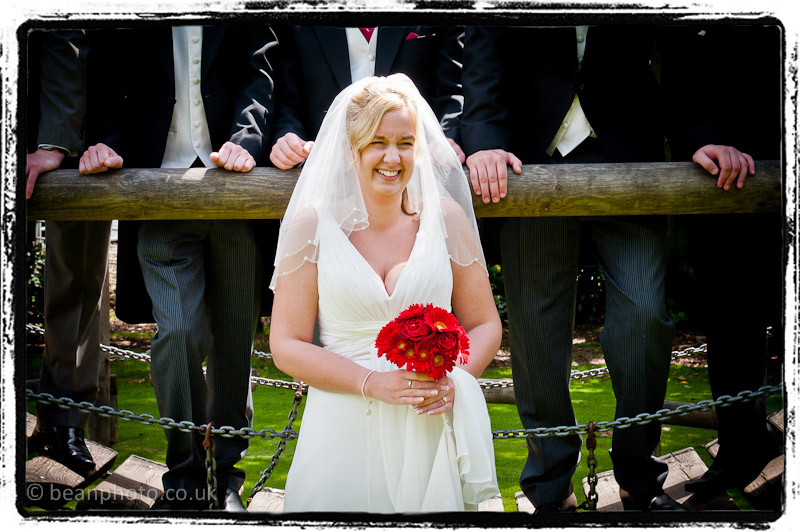 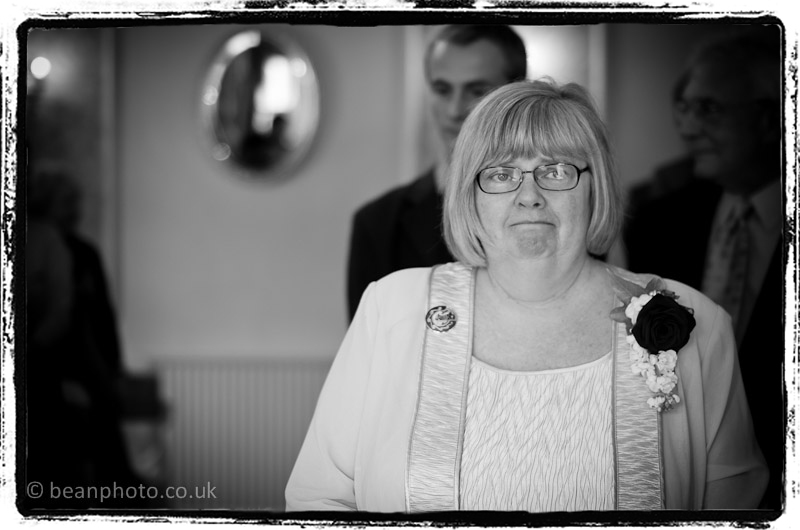 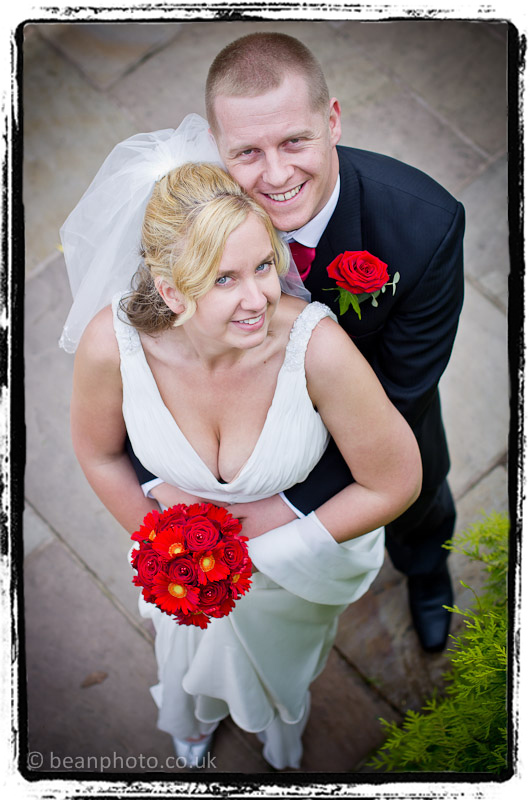 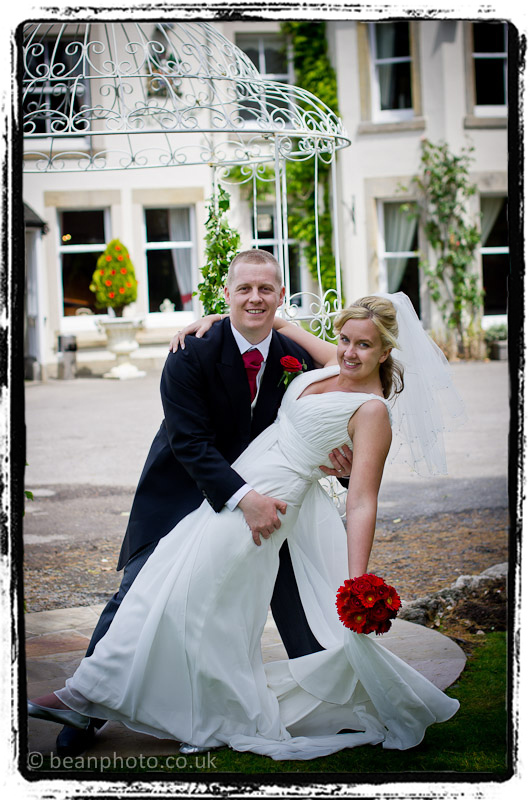 The preparations, service and reception all took place at one of my favourite venues, The Pickerings Hotel in Garstang. 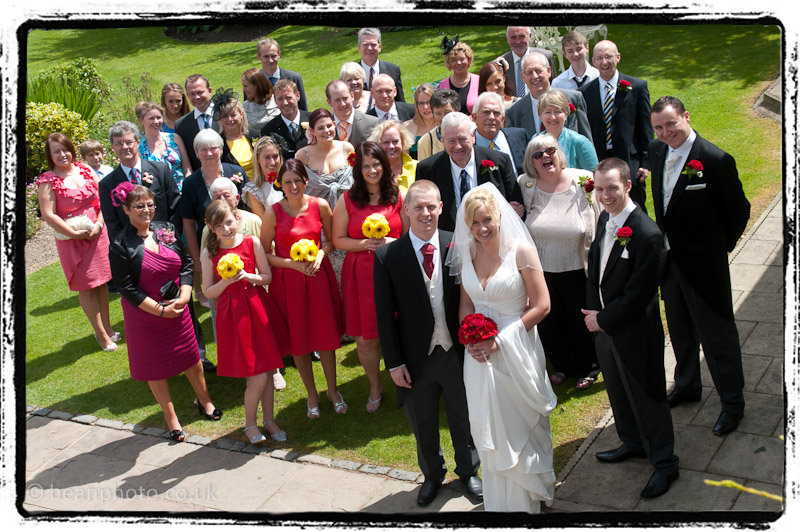 Many of Claire and Adams relatives live abroad, so it was espescially touching to witness what for some of them was the first time they had a met up for some years. 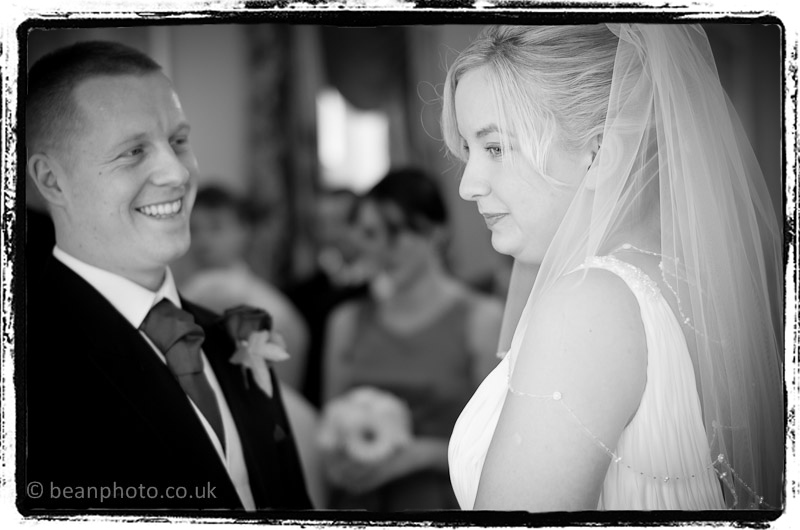 Weather-wise, this was a day when the sun just poured itself over the happy couple, who honestly looked as though they could not have been any happier!